Questions about Kichler Lighting 16070BBR27? 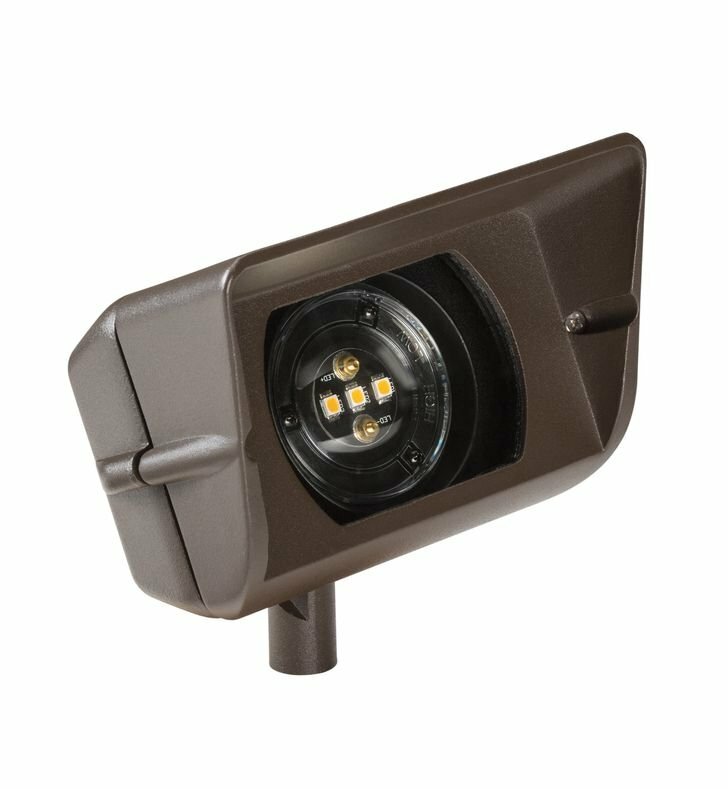 A 12V 4 watt Design Pro LED Wall Wash accent light with a rectangular aperture partnered with a horizontal array of LEDs that create a wide yet evenly distributed flood beam spread (80 degrees vertical, 100 degrees horizontal) ideal for wall washing even when mounted a short distance away. With a 2700K Warm White color temperature in a Bronzed Brass finish.